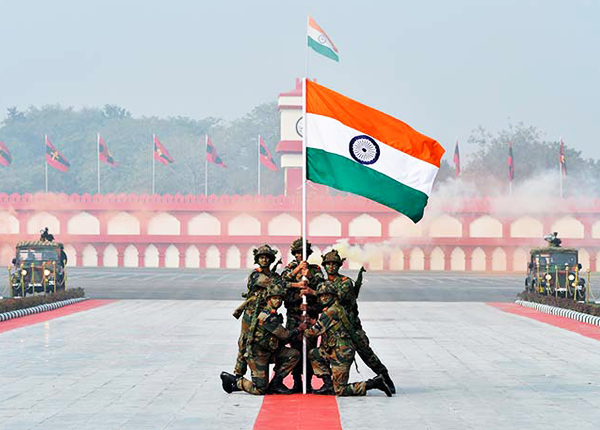 The Glory of Indian Flag can not be written in words… the three colours encompasses the beauty of nature. It adds meaning to the life of every Indian. This poem simply depicts the identity and significance of our TRICOLOR INDIAN FLAG!